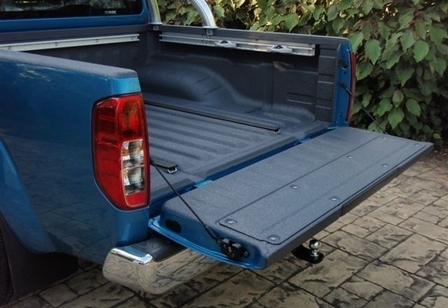 SPEEDLINER™ ute liners is the world's toughest spray-on liner that offers a maximum strength water proof protective coating. This is why it is perfect for the harsh Australian conditions. 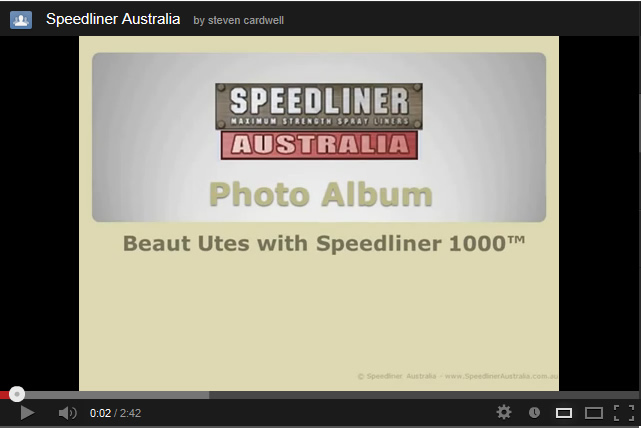 Have a look at the great things dealers all over Australasia have been doing with SPEEDLINER™ in our Photo Album. 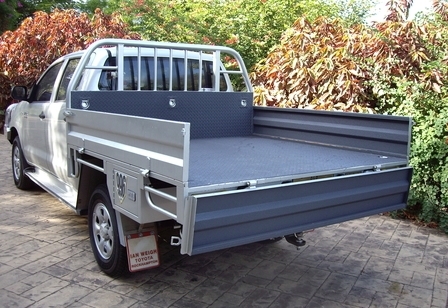 There are Automotive , Commercial , Vans, Trailers & Livestock, Marine and Mining & Industrial examples to look at. To see even more photos why not browse our photo stream on flicker. Just go to http://www.flickr.com/photos/speedlineraustralia/. To see even more photos why not browse our photo stream on flicker.